Of all the times of the year for a homesteader to go down the worst times are spring and fall. This spring I ended up with an illness and surgery that followed. A dear friend of mine was there to help me get cardboard between my tomato plants so my garden could flourish without to much weeding. Thank you Super Sarah! Here now in the fall I have been experiencing illness again. For the last four weeks I have been dealing with a bronchitis that simply will not let up. Sir Swine has been a trooper helping to try to keep the house up when I am not able. Harvest season continues though my health does not allow me to work to my full capacity. We are trying. Much time has been spent cleaning and freezing our harvested produce so I can process it later. When you homestead things need to be done. It is as simple as that. Getting them done when you are ill is no easy task. But for the homesteading wife that likes to preserve as much food as possible for her family, the only thing worse than feeling crummy and exhausted is feeling that way and not having full jars and jobs completed. I apologize to everyone that my freezer fill up section was cut short a few weeks ago. I will be resuming with several more recipes in the weeks to come. My once stocked freezer has slowly been drained of all my homemade goodness. 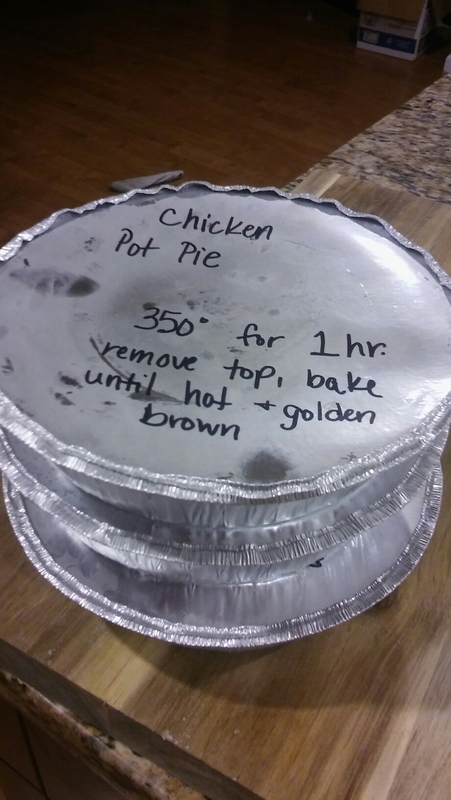 I must say that I am thankful for having made those items ahead of time though. Health on the homestead is an essential part of our lives. Without good health we are simply unable to accomplish our way of life. Prepare yourselves for the cold and flu season that is ahead. 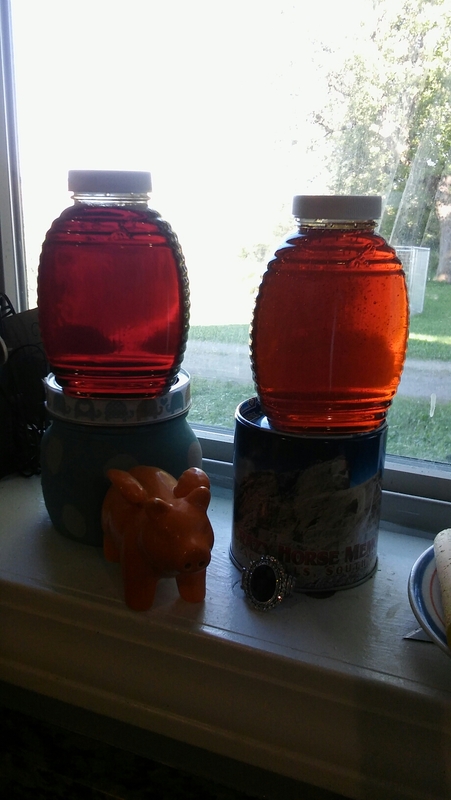 Now is the time to make fire cider, freezer meals, and homemade cough syrup-which also happens to use some great honey my bees provided this fall. Wishing you all good health. Happy homesteading.